High-intensity interval training is a great way to improve your fitness, and indeed your overall health. The best thing is, there is no set way of doing it – you can tailor your exercise routine to suit your current level of fitness and overall health. 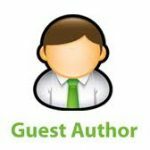 During the 90s a vast number of studies highlighted the benefits of interval conditioning in aiding fat loss. One study from Canada looked at fat-burning effects of interval training versus a longer and slower cardio workout routine. The traditional routine actually burned more than twice as many calories as the interval workout, but, more important, those participants who undertook intervals reduced their total body fat by significant amounts. Even more recently the Journal of Obesity demonstrated that 12 weeks of intense training workouts led to reduced body fat and increased muscle mass. There were also big reductions in total visceral fat and huge rises in the amount of lean body mass and aerobic power. HIIT training involves sharp bursts of exercise at high intensity (hence the name), followed by a short resting period where the workout slows down considerably, followed by another high-intensity burst, and so on. For example, on a treadmill, you may spring for 30 seconds, followed by two minutes of steady jogging, and repeat this process for 20 minutes. HIIT training generally burns more calories than running at a continually steady pace, and it also helps to speed up your metabolism, which means that your body will continue to burn more fat and calories for a longer period after your exercise is complete. HIIT training improves your health and overall fitness, as a result, you’ll eventually be able to train at a higher intensity for longer periods. This comes as a result of pushing your heart to greater limits into the anaerobic zone – that feeling during high-intensity exercise where your heart is pounding heavily against your chest and you’re really starting to feel out of breath. Of course, high heart rate or shortness of breath when not exercising could be a sign of underlying health problems. Those might be quickly and easily exposed via a home DNA test for health which is purchased online. As much as those tests are accurate this is not a replacement for a physician examination. Dieting alone can lead to weight loss, but it also results in reduced muscle mass in most cases. Steady cardio training can also lead to muscle loss, however, HIIT training allows you to unwanted extra fat while maintaining your muscular frame. A win-win! Other than a pair of running shoes and some appropriate clothing, no equipment is required to carry out HIIT training. This makes it cost effective and easy to prepare for, and you can do it just about anywhere. HIIT training can be done fairly quickly, which means it fits into your busy schedule better than going on long runs or making time-consuming trips to the gym. Research shows that you can make great progress doing this sort of training in just 15 minutes if done at least three times a week. In this time, you’ll also burn more calories faster, and reach a greater level of aerobic fitness than you would if you simply run at one pace for an hour. If you really want to feel like you’ve overcome a challenge and pushed yourself to the limit then this is definitely for you. As previously mentioned, you’ll push your heart to unprecedented levels and you’ll really feel the benefits as a result. Owing to the growing popularity of HIT training, workout enthusiasts around the globe have pioneered a number of unique workouts. From big commercial gyms to homegrown garage setups, different types of Tabata exercise are performed all over the globe. The name derives from Izumi Tabata, a Japanese researcher who specializes has in testing the intensity and benefits of interval training, In its basic form Tabata comprises of undertaking a maximum intensity activity for about 20 seconds before resting for 10. You should then repeat the sequence on and off for a total of four minutes. After years of dedicated research, Tabata discovered that 20 seconds of all-out running followed by 10 seconds of low intensity running for four minutes has the same maximal aerobic capacity benefit as 45 minutes of slower and more enduring cardio that was performed four times per week. Maximum aerobic capacity is widely regarded as the best indicator of cardiovascular fitness and since the research was first published there has been a HIT revolution. 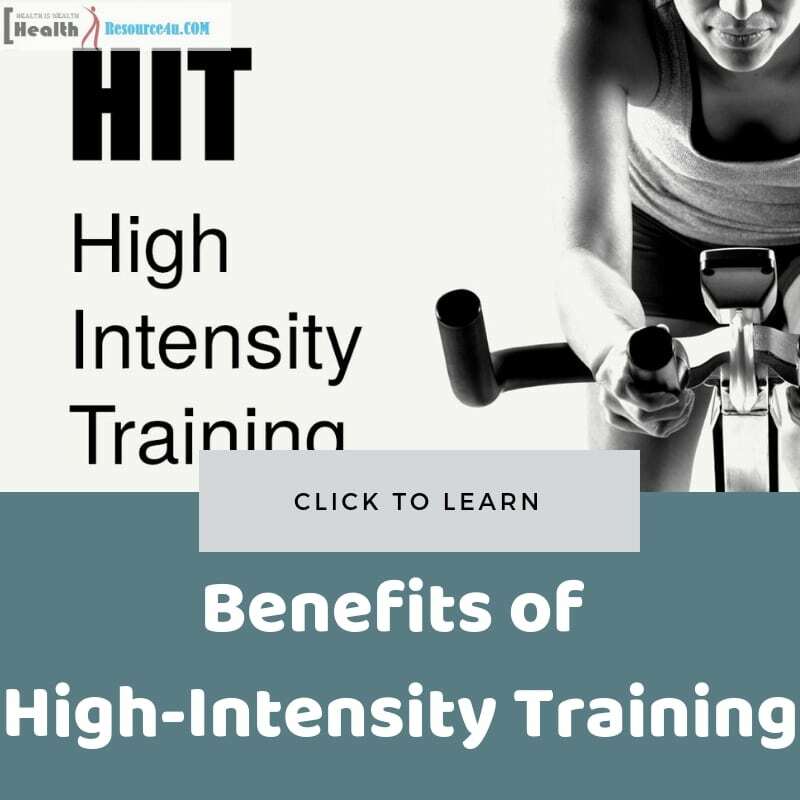 Without a doubt, his studies showed that benefits derived from traditional fitness training could be achieved with high-intensity interval training. All in all, this means that you no longer have to cycle for miles in order to achieve the same level of cardio fitness. Barbell complexes exploded in popularity in the 80s and since then the appeal has not diminished. Great for significantly reducing body fat, they can also take your overall conditioning to the next level. They’re also very easy to work into your training regimes and some people tend to this type of intense exercise towards the end of their workouts. Alternatively, Barbell complexes can also be incorporated in the start of your training, a great way to get your heart pumping. To maximize the benefits of Barbell complexes add them to your weekly interval workouts. Make sure you keep up the intensity though because barbell complexes aren’t mean to be slow- paced! Always ensure each rep is performed with maximum explosion and make sure you fully mobilize your muscle groups. The aim of the game is to get each group of exercises completed as fast as possible so never rest between exercise or you may not get the desired results. Start with an empty bar and gradually increase the weight in increments of 5 pounds. The try to complete as many complexes as you can in 10 minutes. We’ve all looked at bodybuilders and wondered endlessly why there are leaner and stronger than most of us. Diet is a factor of course but it’s probably not as big a deal as you might think. All out combinations like log lifts and crucifixes are perfect high-intensity workout activities. They will probably have some of your muscles screaming out in pain but after a while, you will get used to the extra intensity. As ever, always start smaller and gradually increase weight increments to avoid injury and these type of workouts should probably be performed at the end of your routine. Limit strongman intervals sessions to no more than two or three times a week. You may question why walking is even on this list but research has proved that it can have big benefits, particularly on days when you aren’t lifting. Intense interval training should be done sparingly and for limited periods so on other work out days it’s a good idea to incorporate this type of activity into your routine. You really only need to walk for a maximum of about 45 minutes a day but power walking for 20 minutes will suffice. It can help reduce stress and it keeps your muscle joints healthy. If you’re looking for an alternative to weightlifting, then look no further than burpees. Although you might associate this type of intense activity with prisoners, long before it becomes a prison favorite this exercise was used by the allies in World War II. Burpees help to develop muscle fast and will burn fat quickly but as with all types of intensity conditioning activities, it’s a good idea to limit workout time to no more than about 10 minutes.